We may change this Policy from time to time. If we make changes, we will notify you by posting the updated policy and revising the “Effective Date” above. Use of the Site after the posted Effective Date means you accept the current version of the Policy, including any changes made prior to the posted Effective Date. If we make any material changes to this Policy, we will also notify you by email or by means of a notice on the Site. We encourage you to review the Policy whenever you use our Site to stay informed about our information practices and the choices available to you. Information you provide to us: We collect information that you submit to us, such as your name, email address, phone number, physical address and photograph. Additionally, if you send an email to us, we will collect your email address and the full content of your email, including attached files and other information you choose to provide to us. Aggregated and/or De-Identified Information: We may aggregate or de-identify certain information that we collect from you. Aggregate and/or de-identified information is designed so that we cannot identify you personally. To communicate with you, including via email, text messages, mail and phone. We may use aggregated and/or de-identified data or other data that is not personally identifiable for any purpose, including without limitation in statistical analysis to help us analyze patterns in the use of the Site. We will hold your personal information on our systems for as long as necessary to provide the relevant product or service to you or for so as long as reasonably required to satisfy the purpose for which you submitted the information. By accessing and using the Site, you consent to our use of your information about you in the manner described in this Policy. If you do not agree or do not consent to the use of your information in these ways, you should not use the Site. We do not disclose your information to third parties without your prior consent, except to the extent that we may disclose your information at our discretion if we believe in good faith that such retention and disclosure is necessary to: (a) comply with relevant laws or to respond to subpoenas, warrants or similar process served on us; (b) protect and defend our rights or property, you, or third parties; or (c) ensure the safety and security of our Site, systems and of our customers and third parties. In addition, we reserve the right to share or disclose information that has been aggregated, de-identified, otherwise does not identify you and that cannot reasonably be re-associated or connected with you as an individual. If you do not agree or do not consent to the disclosure of your information in any manner described above, you should not use the Site. You have a right at any time to stop us from contacting you, by either following the unsubscribe instructions provided in emails you receive from us or by contacting us directly at info@grbtv.com. Links to third party websites may be made available through the Site, and clicking on such links will direct you to third party websites. Please note that this Policy applies solely to information collected by us through the Site and does not apply to third party websites or applications. We are not responsible for the privacy practices or the content of such websites. Any information you provide via those websites is subject to such websites’ respective privacy policies. We encourage you to read the privacy statements on all websites you visit or applications you use. The ability to access third party information from the Site and to link to other websites from the Site is for your convenience and does not signify our endorsement of such third parties or their products, services, websites or content. You have the right to request a copy of the information that we hold about you that identifies you personally. If you would like a copy of some or all of this information, please contact us at info@grbtv.com. We may charge a reasonable fee for this service. We want to make sure that your information is accurate and up-to-date. You may ask us to correct or to remove information that you think is inaccurate. We also may provide you with tools and account settings to access or modify some of the information you provided to us. The Site is intended for a general audience and is not directed to children under the age of 13. GRB does not knowingly collect information from minors, including children under the age of 13. We require all users of the Site to be at least 13 years old, and if we obtain actual knowledge that a user is under the age of 13, we will promptly delete all information associated with such account. By using the Site, you are representing that you are at least 13 years old. California law permits users of the Site who are California residents to request and obtain from us once a year, free of charge, a list of the third parties to whom we have disclosed their “personal information” (as defined under the California Online Privacy Protection Act), if any, for their direct marketing purposes in the prior calendar year, as well as the type of “personal information” disclosed to those parties. If you are a California resident and would like to request this information, please submit your request in an email to info@grbtv.com. The information we collect from you through your use of the Site is stored and processed in the United States in compliance with California state and United States federal law. If you are not a United States citizen, do not use the Site. This Policy and all disputes arising hereunder or relating hereto shall be governed by, and will be construed under, the laws of the State of California, U.S.A., without regard to choice of law principles. Those who choose to access the Site from locations outside the United States do so on their own initiative, and are responsible for compliance with local laws if and to the extent local laws are applicable. GRB may limit the Site’s availability, in whole or in part, concerning any person, geographic area or jurisdiction, at any time in its sole discretion.  If you have questions or concerns about our Policy, please contact us at info@grbtv.com.